Mumbai-based fintech startup Acko General Insurance has secured $30 Mn in Seed round. The investors include Narayan Murthy’s Catamaran Ventures; Venk Krishnan and Subba Rao of NuVentures; Kris Gopalakrishnan; Hemendra Kothari of DSP Blackrock; Atul Nishar – founder & Chairman of Hexaware Technologies; Rajeev Gupta, veteran investment banker and founder of Arpwood Capital, Accel Partners and SAIF Partners. 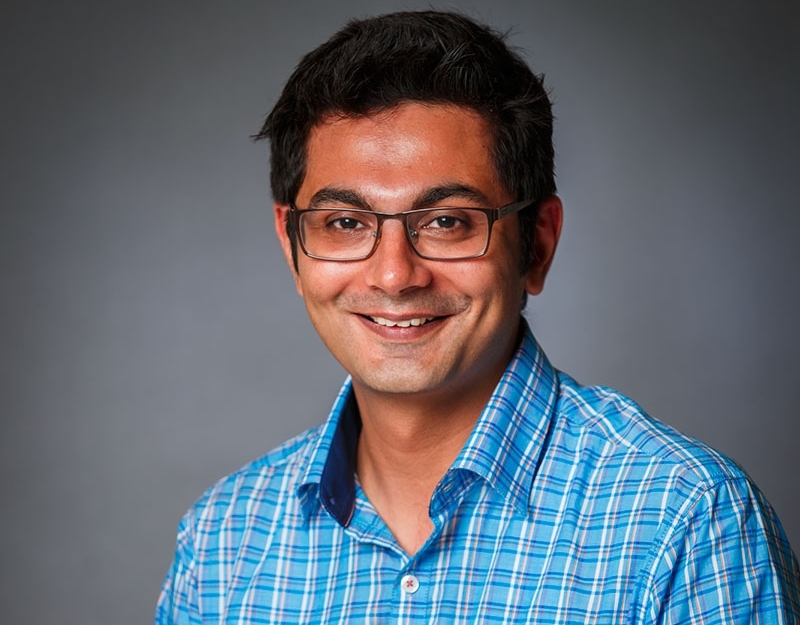 Acko was founded in 2017 by Varun Dua. The company recently received its in principle regulatory clearance to launch a General Insurance business in India. The company recently received its in-principle regulatory clearance to launch a general insurance business in India. It has received its R3 license in September 2017. Prior to founding Acko, Dua co-founded Mumbai-based, online insurance distribution platform Coverfox, along with Devendra Rane in 2013. With this, Dua has moved on from Coverfox to fully operate Acko. Catamaran Ventures, SAIF Partners, and Accel Partners have earlier backed Coverfox. As per a company statement, Acko will operate as an independent general insurance company with its entire operations offered through the digital platform. The company will create products and deliver opportunities in areas such as personalised insurance products based on user consumption behaviours. The Indian fintech market, currently standing at $1.2 Bn, is forecasted to touch $2.4 Bn by 2020. Lending and payments, in particular, have also paved the path for this unprecedented growth. In February 2017, Times Internet launched an online insurance distribution platform ETInsure. Other players in this segment include Easypolicy, PolicyBazaar, and BankBazaar among others. In May 2018, global ecommerce behemoth Amazon led a $12 Mn funding round in the company. Ashish Dhawan, the founder of private equity firm ChrysCap, also participated in the round along with Catamaran Ventures, the personal investment arm of Infosys co-founder NR Narayana Murthy. Dua had told in a media statement that the startup will be beefing up its technology. It’s heavily tech-intensive, both, operationally and technology-wise, to set up claims across the country. The other thing Acko will do is scale up its marketing efforts and the business overall.